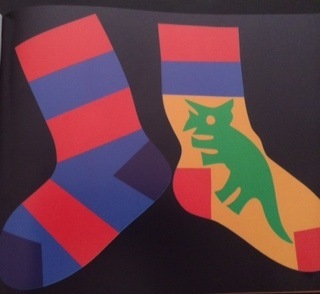 I am so excited that I finally got around to ordering “A Pair of Socks” from MathStart, Level 1 by Stuart J. Murphy and Lois Ehlert. 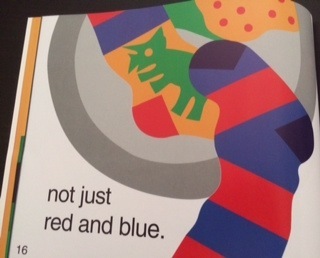 For those of you who don’t know, Lois Ehlert is the illustrator of Chicka Chicka Boom Boom!!!! This is for the benefit of those of you who are new to following me ” I LOVE CHICKA CHICKA BOOM BOOM“. Click here for a link! 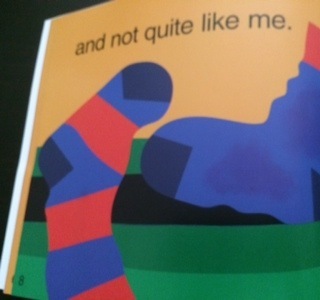 Of course, the illustrations are just to die for in “A Pair of Sock”. I mean just look at this! 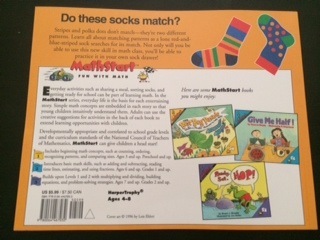 The idea of Mathstart Books just rocks my world. A whole series of books, across multiple levels, that explores maths. 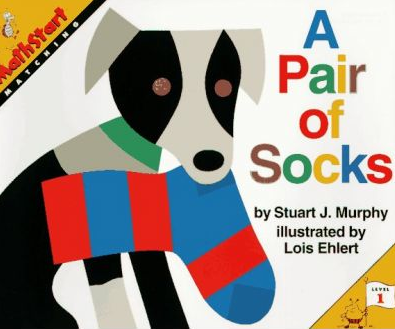 I just want to give a big shout out to Stuart J. Murphy and Lois Ehlert for such an inspired and amazing series of books. I literally want them all!!! Even the ones that are beyond what I would teach in Junior/Senior Infants. I will be blogging more about EMA Matching over the coming weeks. Please leave me a comment if you have any “go to” resources or games. We would all love to hear from you! 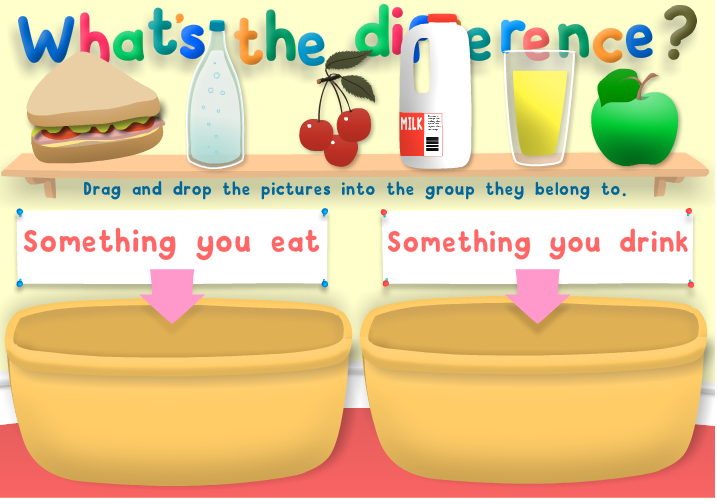 This is a follow on from a previous blogpost about sorting and comparing objects. Please click here to visit this post. 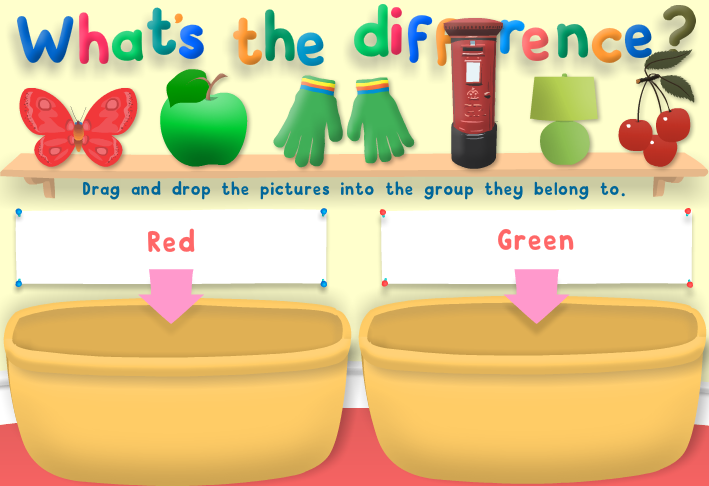 “What’s the Difference?” is my favourite online sorting and classifying game. It covers lots of different categories of sort: by colour, safe/unsafe objects, objects that float/sink, 4 wheels/2 wheel… There are 10+levels for your child to play and explore. Why not see if you can re-create some of the classifications using my Sort It Out sheets from the previous blogpost? Click here to play What’s the Difference? I hope that you have enjoyed using the sorting and classifying resources and games suggested in the last two post. 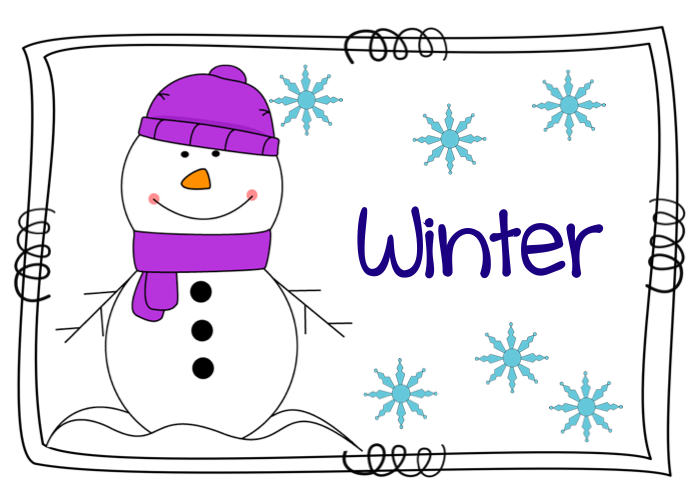 Check back soon for matching activities! 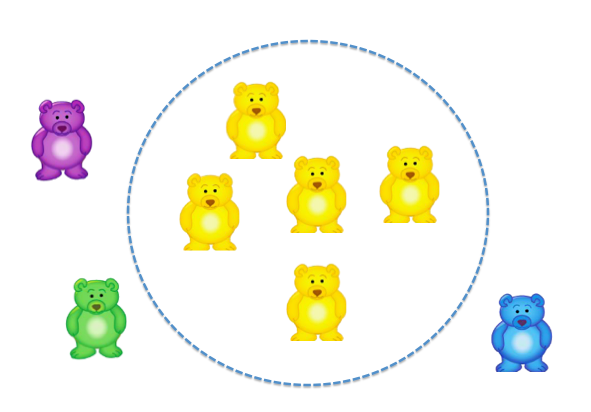 Matching and Sorting/Classifying are likely to be the first maths activities that your child will explore in Junior Infants. I have to say that I love exploring Classifying. Its so much fun to see how kids will “sort” things out. I love giving them a “mystery box” a.k.a the contents of “the junk drawer” that never gets fully tidied. You know it, its the one with all sort of bits and pieces in it. Buttons, magnets, bits of lego, McDonalds Happy Meal gifts… The all sorts of everything drawer. 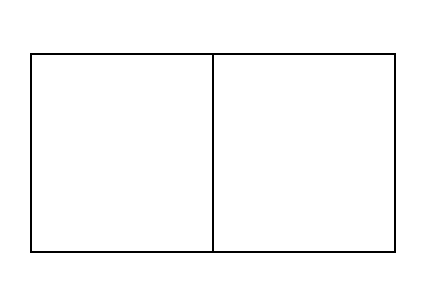 Now meet the Carroll Diagram. 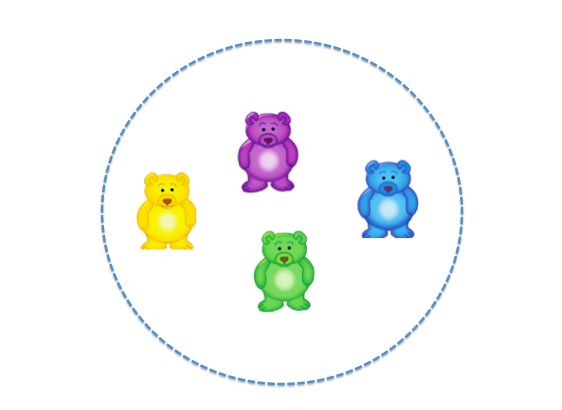 You can sort and classify objects in the same way that you did with your Venn Diagram. It’s a matter of preference as to which form of diagram you use. 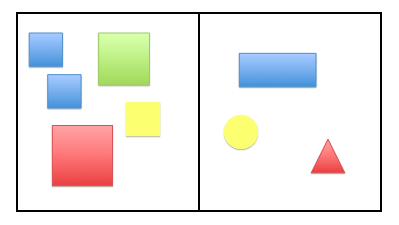 These diagrams just as to help your child to organise his/her thought. I am sure that you all have lots and lots of bits and pieces that can be sorted and classified. If you would like to purchase some “counters” or “manipulatives” to use during the year then check out this link. 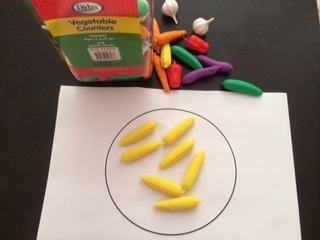 I just LOVE Prim-Ed’s manipulatives. At a price point of 9,95 Euro, for 144 plastic pieces, they are quite affordable. The quality of these counters is just fantastic. They are brightly coloured and robust. I recently got the Vegetable Counters. I have some plastic fruit in my classroom . I think that sorting fruit from vegetables is going to be a nice maths/science lesson. I will be using them in lots of other lessons throughout the year. I made a set of corn on the cob (my absolute favourite vegetable!!) 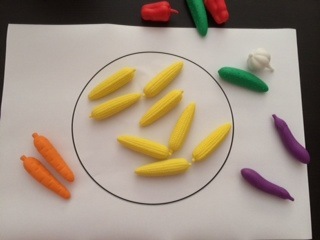 and then a set of corn and a set of other vegetables.I’m pretty good at classifying, don’t you think?! You could add some yellow apples to the corn on the cob and make it a yellow set. Think of the possibilities!!!! 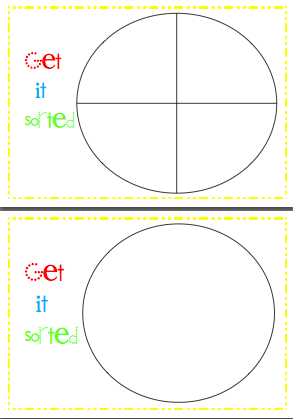 Here are some free sorting mats that I have created for you all to use. Click here to download. You may have worked out that I have been teaching “Time” as a my maths topic for the last while. 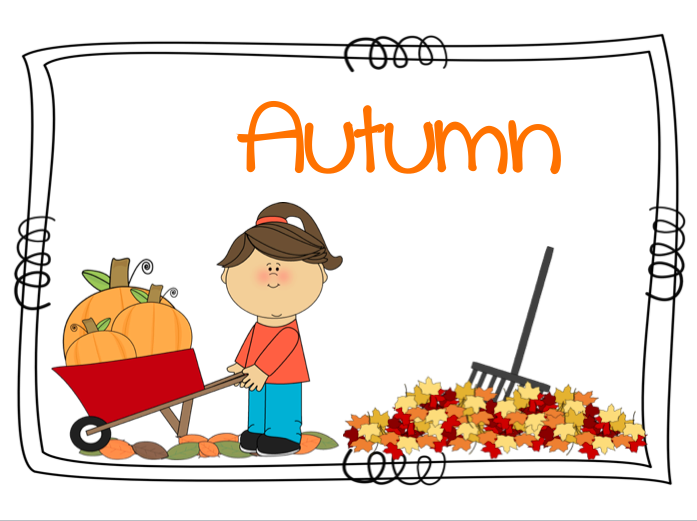 I have already blogged about Literacy tie-ins and created a Seasonal Poster freebie for you all. 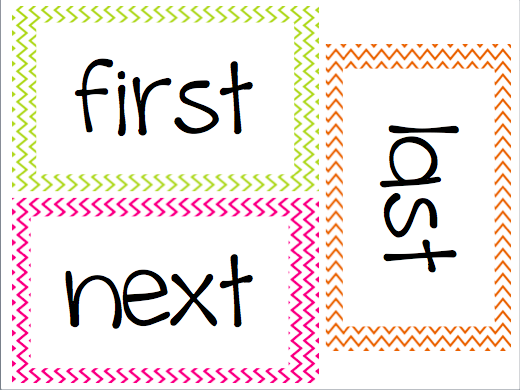 One a side note, I actually cover “first, next, last” and “1st, 2nd and 3rd” with my Junior Infants. 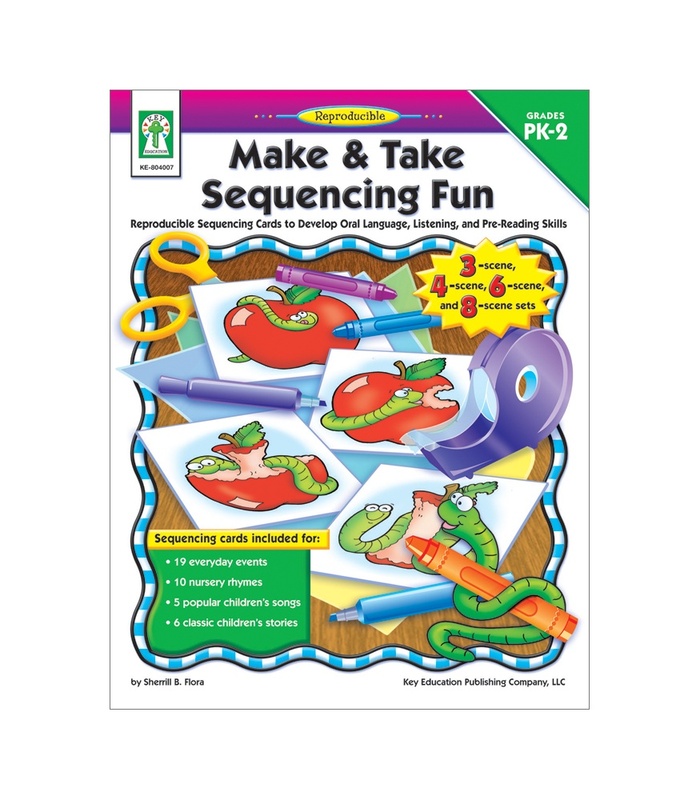 I don’t know of any 2 step sequencing resources. Everything I have purchased starts sat 3 step instructions and works up from there. We are teaching them to count to 1o and add to 5 so it really isn’t too hard! 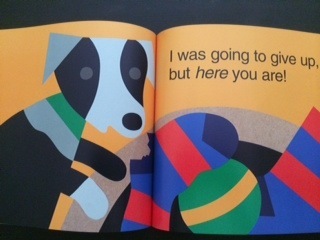 This week I have been exploring sequencing and the language associated with it. I am pleased that my kiddos are doing so very well at it. 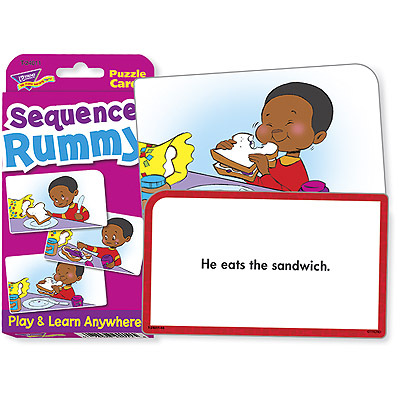 I have a commercially purchased set of images called Sequence Rummy that gets used year after year. 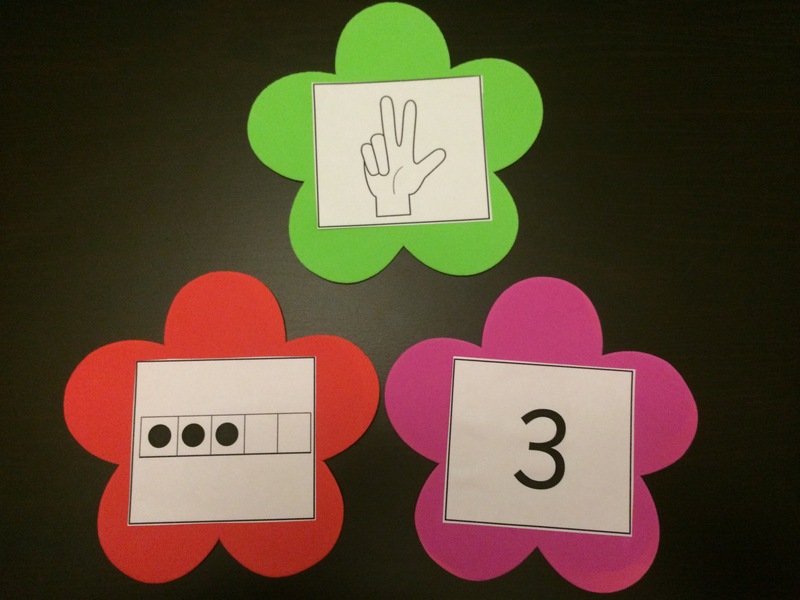 We sequence 2 step images using my pocket chart rather than playing it as a card game. Where would I be without my pockets charts, LOL! I purchased Sequence Rummy years ago and still love it. Here is a link. I have no idea where I purchased it from. If anyone knows where Trend Enterprise products can be purchased in Ireland please leave a comment below. I would love to source more of their products! I kept the colouring of the headings consistent in the event that you wanted to use the written words and the numerical representations in one lesson. If any of you need 5th to 10th as a resource for 1st class please let me know and I can make them. I don’t actually need them so I did’t create them. 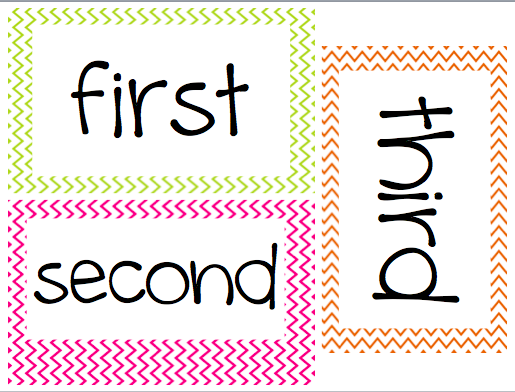 I have a cute pocket chart and flashcards that we use on a daily basis to document “today” and “tomorrow”. I have recently made the jump to including “yesterday”. 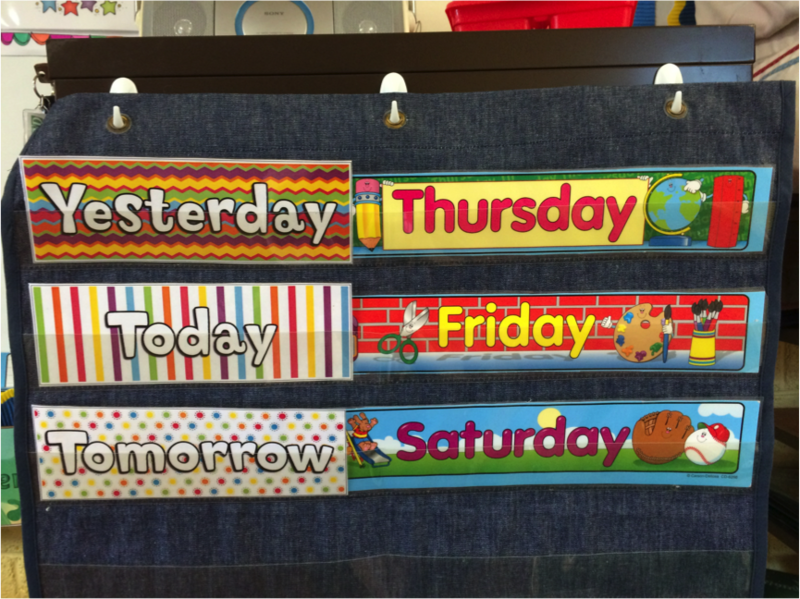 I like my pupils to be very confident with the sequence of the days of the week before we start going backwards. If you do it too early I swear that the two hemispheres of their brains do a loop the loop! Knowing what “season” it is seems to be a bit tricker. Possibly because I am not the best at remembering to stress it. My fault entirely. 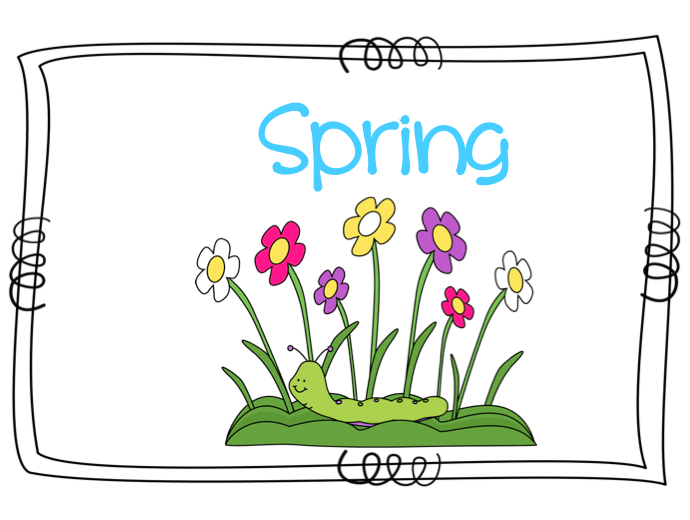 I am on a mission to change this (with only a few days left in Spring ;)). I thought that I would share my new Season posters with you. I think that they are pretty cute. Cute season posters are just what I need to keep me on track! Click here to download my free season posters. I mentioned before that I am trying to purchase books this year that have a “maths” component to them. As I will be teaching a unit on Time when we return to school after Easter I have been exploring some possible literature tie-ins. 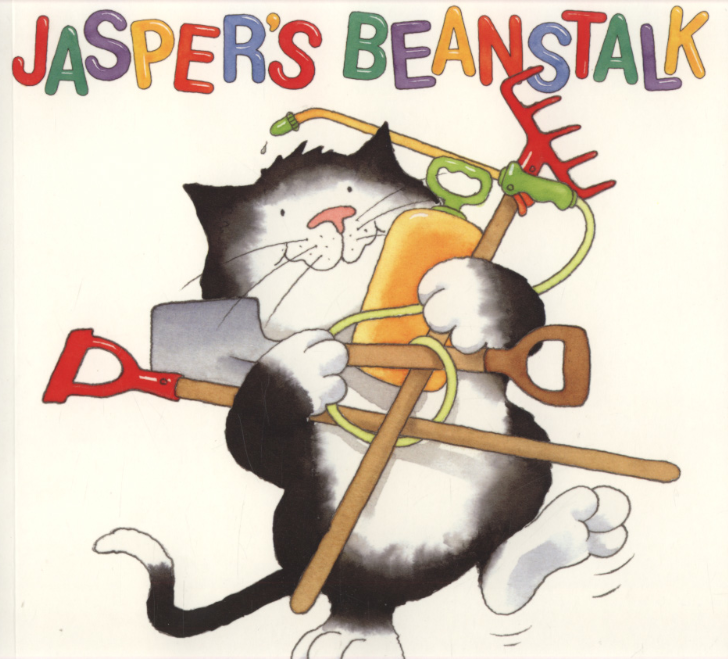 Jasper’s Beanstalk is a fantastic book. It integrated the days of the week and the process of growing a plant from seed. It’s good for literacy, maths and SESE. This book will sure work hard in your classroom/home! It costs €6.89 from book depository.com. Click here for a link. 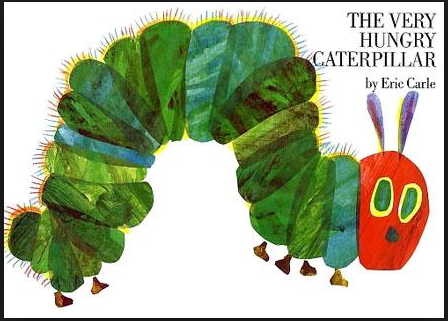 The Very Hungry Caterpillar by Eric Carle is an absolute classic. I am sure most if not all of you own this beauty! 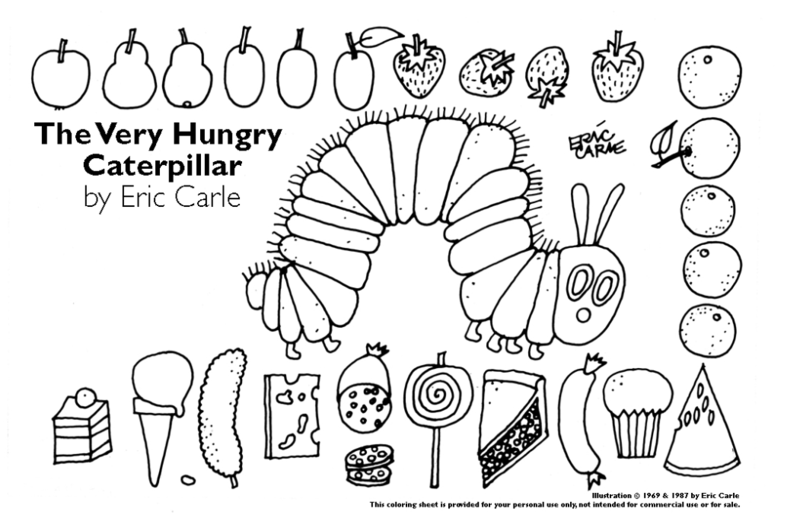 Here is a free sheet that includes all of the images that you need to re-tell or sequence The Very Hungry Caterpillar. Enlarge it to A3 and you really have something to work with. 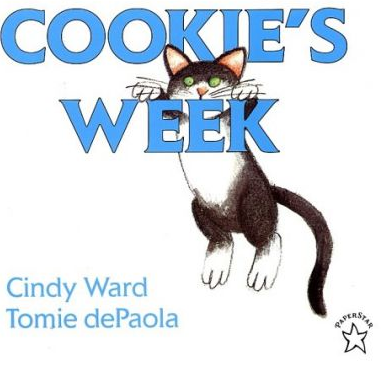 Cookie’s Week by Cindy Ward and Tomie dePoala is a sweet story about a cat, Cookie, who gets up to antics every day of the week! “On Monday, Cookie (the cat) fell in the toilet.” So what happens? Follow the Cookie’s escapades throughout the whole week to find out! It costs €4.19. Click here to purchase. 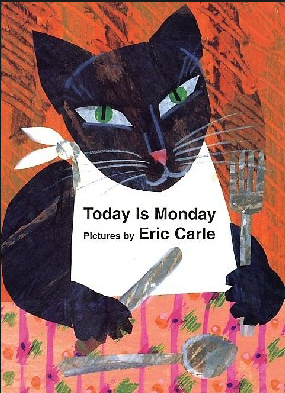 Here is another Eric Carle classic. I can’t believe that I don’t already own it! It would make a fantastic book for Teaching Practice. I even discovered a song to accompany it! Here is a little video so that you can hear the “Today is Monday”. I have to admit that I didn’t know there was such a thing! Am I losing touch?! Did you know about it? 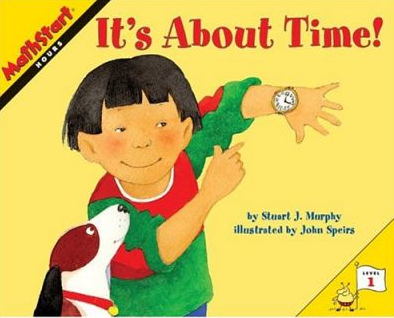 It’sAbout Time is from the MathStart series of books. I absolutely want all of the MathsStart Level 1 books for my classroom. They look amazing and are really well prices. Can you recommend any other books or resources? Please leave a comment if you do! I purchased a set of Differentiated Instruction Cubes last year and am “IN LOVE” with them. In fact, I purchased a second set so that I have the potential to have one cube per group for maths activities. 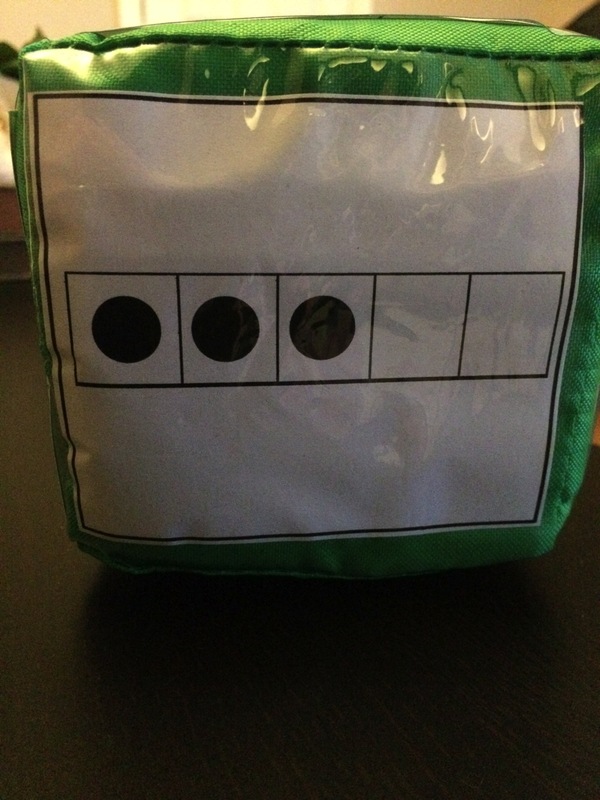 Differentiated Instruction Cubes have 6 clear pockets that you can slip images and flashcards into. My 5 Frame Dice Template slips perfectly inside the pockets. Bring on the fun! 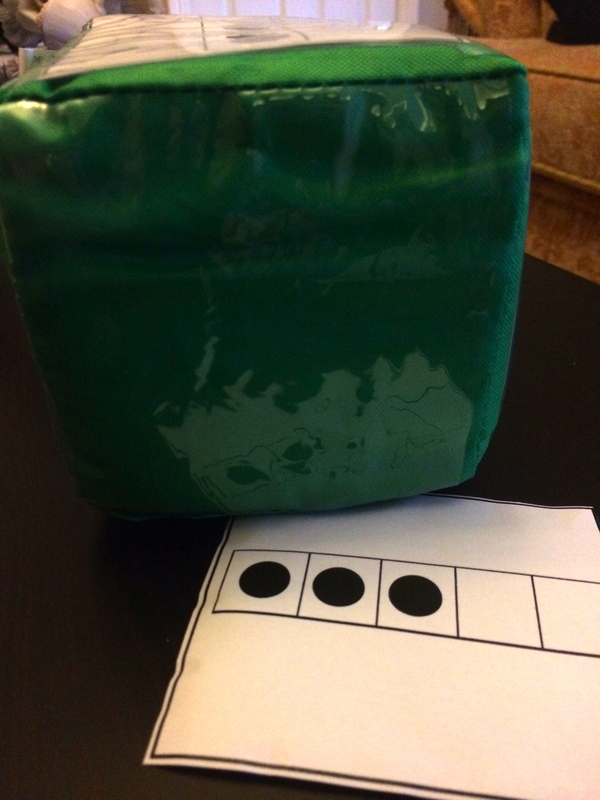 I also use them for literacy and Gaeilge but that’s another blog post of another day 😉 I am not sure that I can think of any other teaching resource that can be used in so many diverse ways. Perhaps my pocket charts? I have programmed them with letters and we rolled CVC’s. As shown below. I have also programmed them with sight vocabulary. 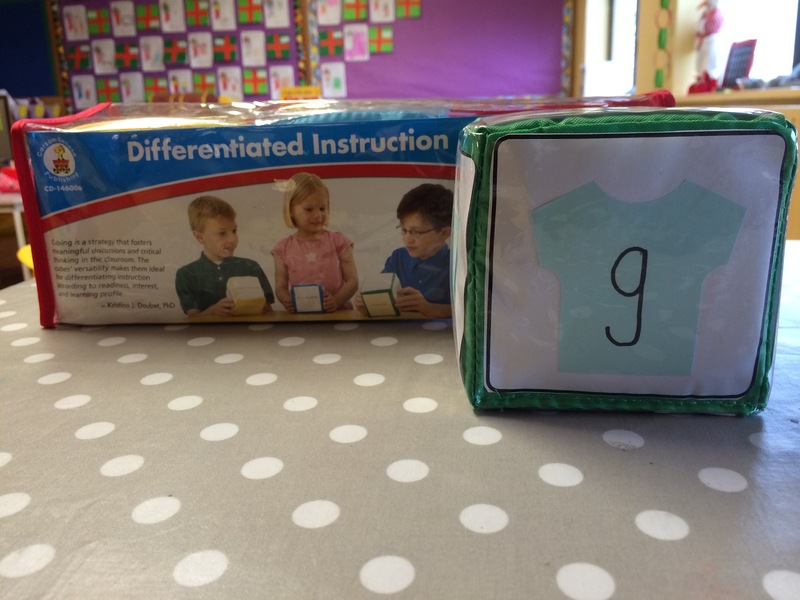 Differentiated Instruction Cubes are €16.26 at Book Depository. Click here for a link. 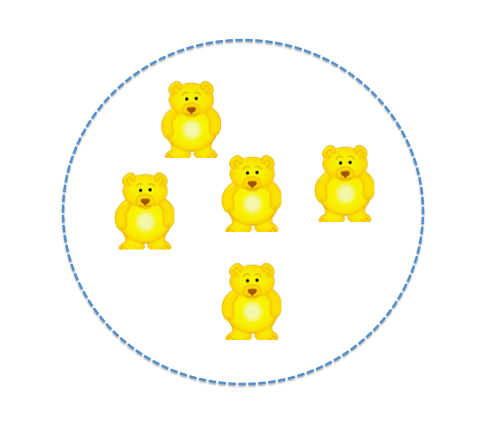 I am currently teaching Junior Infants and we are exploring the numbers 0-5. As part of our Mental Mats and Number Analysis Programme we use 5 Frames. We are always working on “subtising” and visualising numbers. 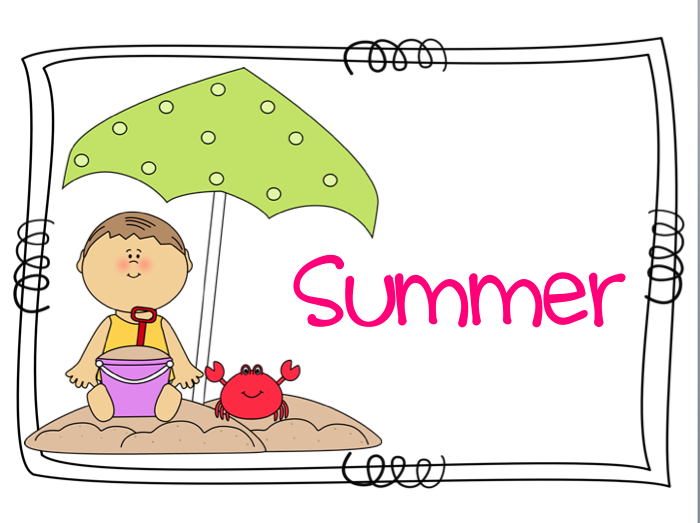 I have create lots of Subitising PowerPoint Presentations and some fun games. Those of you who follow me on Facebook have already seem some of them. 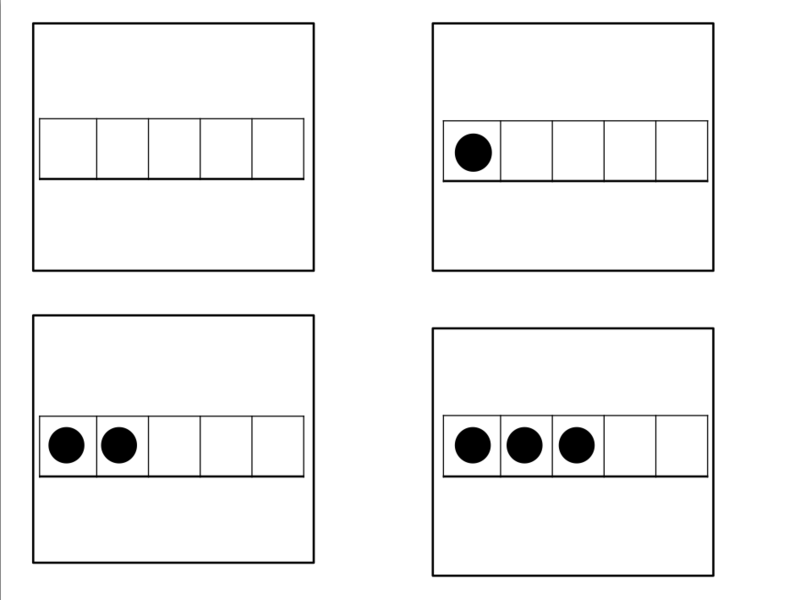 We are so amazing at subitising 0-5 that we don’t even need to “touch count” the dots on the 5 Frames. We can already recognise them instantly. Love it!!! I can hardly wait to start using them with Game boards. Now that we have covered Number 5 a whole new world of maths centre games opens out before us. We will be playing our very first game on Friday as part of our World Book Day Themed Activities. I just know that my class will go nuts for it! We will roll the 5 Frame Dice and colour. The first person to fill their board will be the winner. Make sure that you visit my Facebook Page of Friday for some photos. 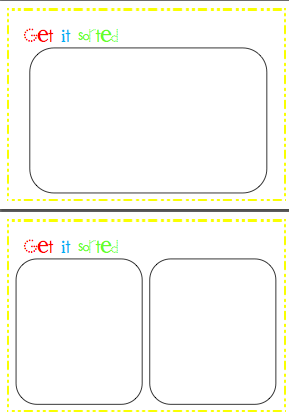 If you don’t have Differentiated Instruction Cubes you can still use my 5 Frame Dice Templates. I used some Foam Shapes that I purchased in Mr. Price to create a Subitising Number Flash Game/ Concentration Game. I also have number words and dice images in the game. 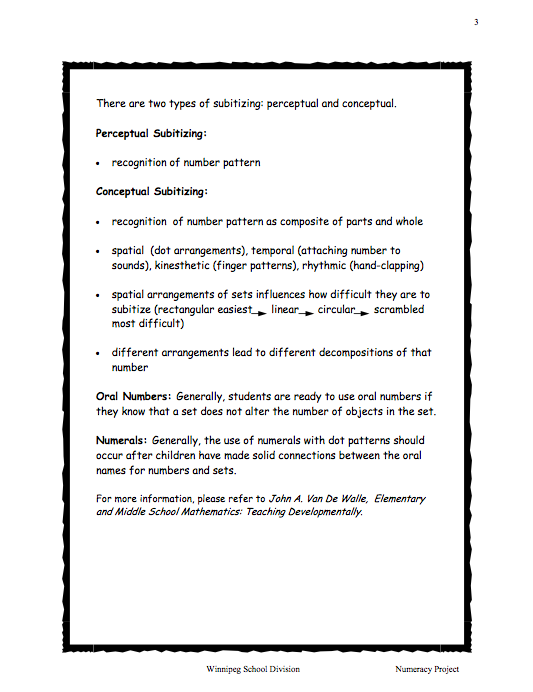 For those of you who scratched your head at the mention of “Subitising” here are some screen shots of a fantastic article by the Winnepeg School Division 2005-2006. Click here to read more. 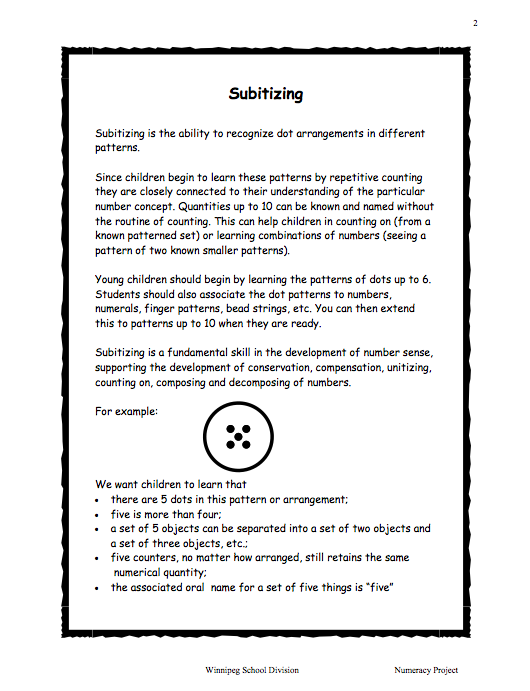 Subitising is a hugely important maths skill and should be made a regular, by this I mean daily, maths activity. It’s so much fun and easy to do!